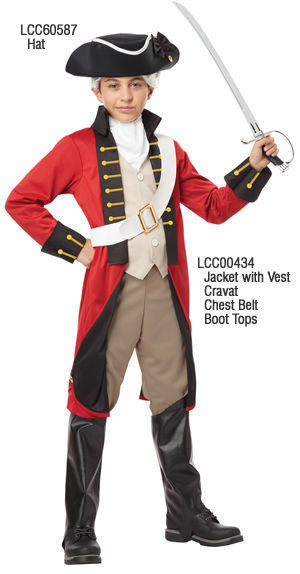 Jacket, cravat, chest belt and boot tops set. Jacket with attached vest. パンツ、剣は含まれません。 別売 ハット LCC60587.